Residents of Panama’s larger cities are experiencing the benefits of a fast-growing economy because of the expanded Panama Canal and the resulting international trade. People living at a distance from these cities are facing a very different economy. Extreme inequality is the best description of Panama’s economy where poverty rates are highest in rural areas, mainly inhabited by indigenous people. 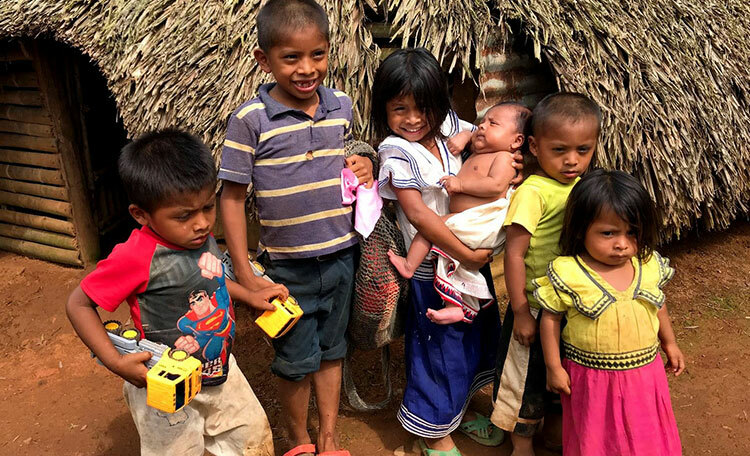 In the indigenous areas of Panama, known as comarcas, poverty levels are above 70% and extreme poverty at about 40%. The widespread poverty and inequality often result in negative effects on the environment. The burden of poverty has driven many people to exploit Panama’s natural resources in harmful ways, such as deforestation. While Panama has made tremendous progress in the last few decades, lack of health services and infrastructure, particularly access to roads, water and sanitation, continues to be a limitation in the comarcas. 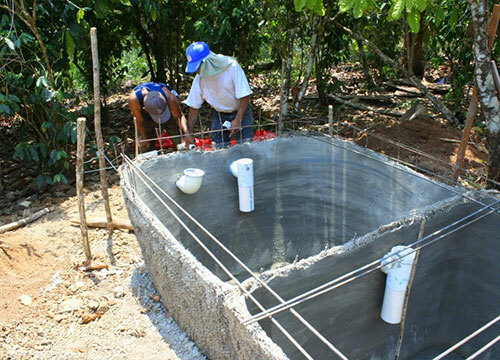 WEFTA engineers have collaborated with poor and indigenous communities in rural Panama to construct water and sanitation projects. Languages: Spanish and indigenous languages including Ngabere, Buglere, Kuna, Embera, Wounaan, Naso and Panamian English Creole. 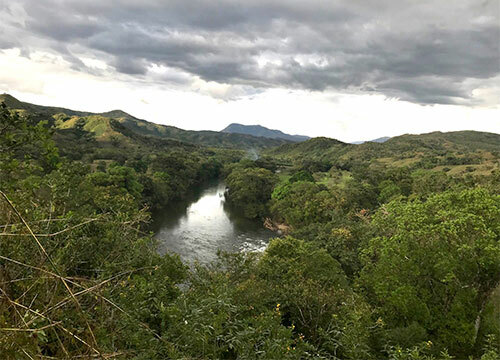 Regions: interior with steep, rugged mountains and upland plains, coastal plains with rolling hills and the Panama Canal and surrounding area.